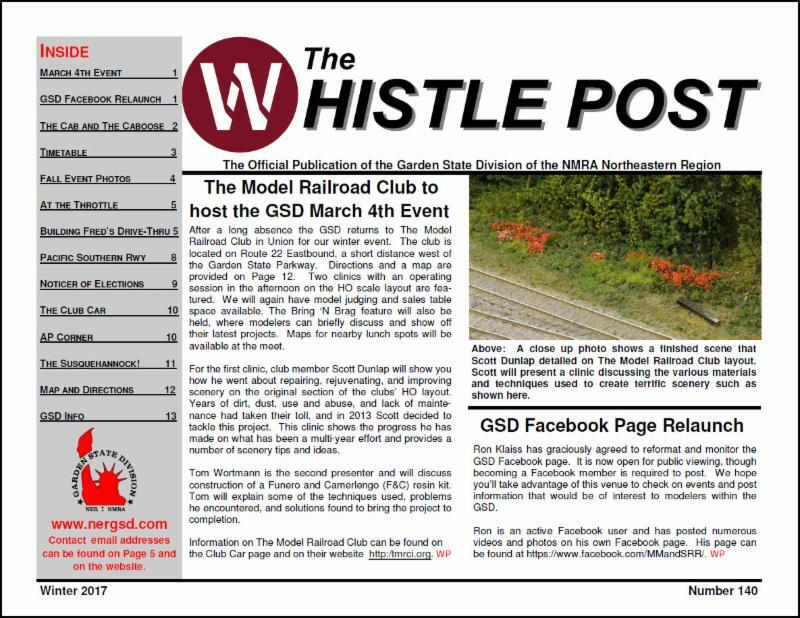 After several years, the Garden State Division is returning to the The Model Railroad Club in Union, NJ, on March 4th, for it's next event. The meet will feature two clinics , awarding of prizes to Fred's Boxcar Challenge winners, and Bring 'n Brag in the morning session. After a quick lunch on your own at one of the many local eateries, come back to the club for an operating session on their HO layout. This is a chance to have some fun, learn about operations, and really get a feel for the club's large layout. Donuts and coffee will also be served in the morning. Maps for the local restaurants will be available at the end of the morning session. Please join us at 9 AM at the The Model Railroad Club located at 295 Jefferson Avenue, just off of Route 22 East, behind the Home Depot. 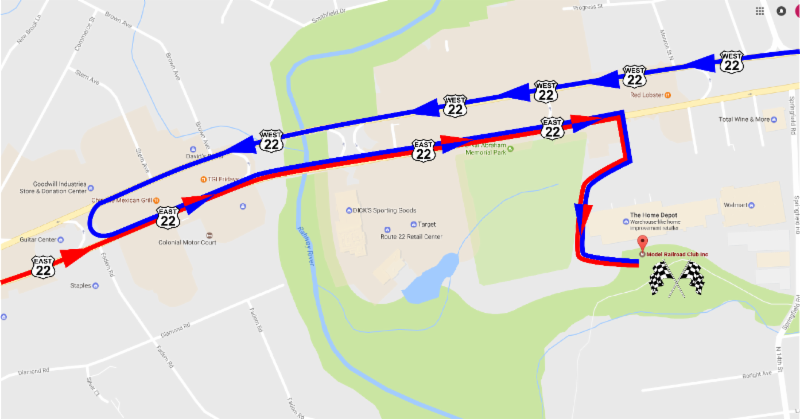 To closely view the location on Google Maps and get directions, click on the map or the button. Time to put the tools, glue, and paint away. It is time to bring your entry for Fred's GSD Boxcar Challenge to the Winter Meet. All entries will be placed on display during the meet and everyone will get the opportunity to choose which ones they like most. Prizes will be awarded to the winners in this popular vote contest. 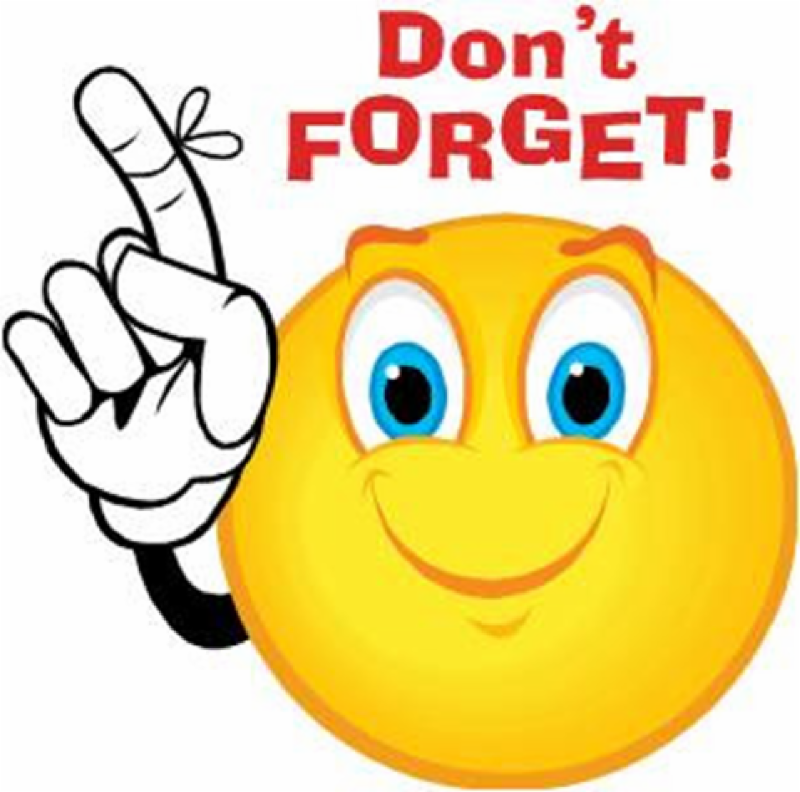 Did you forget to read the latest issue of the Whistle Post? The issue contains more information about the upcoming GSD event in Hillsborough. And, it also contains articles on the last GSD event in Morristown, the Achievement Program, Fred's Boxcar Challenge, and more. To get your copy, just click on the newsletter image! Feel free to pass this information on to others by clicking on the image to the left OR you can just click your forward key and send it on. Please do so. 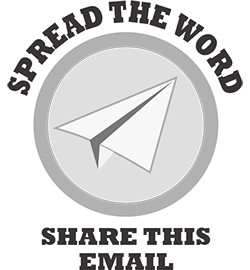 This e-mail is our Number One tool for spreading the word. Easter Bunny Express Tickets Available! Steam locomotive #60 runs on April 8-9! Steam Locomotive #60 operates on April 8-9! Tickets for the Easter Bunny Express are now available, and they're going fast. This year, for the first time, some of our Easter Bunny Express trains will be pulled by steam locomotive #60! That's right! All departures on April 8 and 9 will feature steam power! 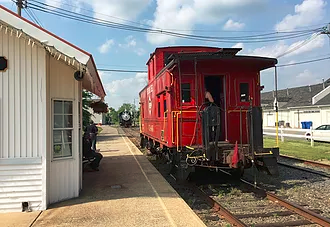 BR&W's annual Easter Bunny Express event features a relaxing round-trip train ride from Flemington to Ringoes and return. 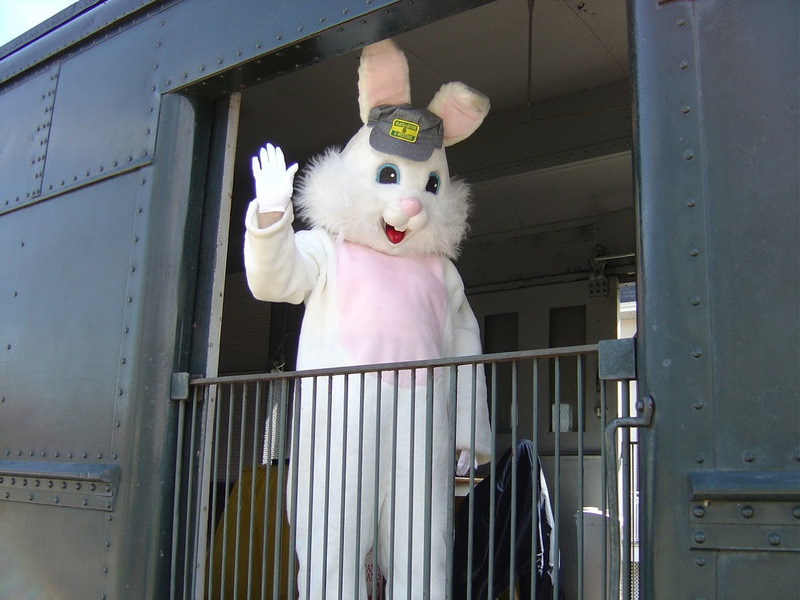 On board the train kids will briefly meet Peter Cottontail and receive a treat! The Bunny will pose for photos upon request. For complete details, times, and tickets click here to visit our website. There's not usually much going on around the railroad during our "off-season" of January through early May, but this year we're offering special rates on birthday parties for up to 20 guests! Our new rates are perfect for small groups, and feature caboose rides and our newly renovated Ringoes Station! Contact us at info@blackriverrailroad.com for more information. CHICAGO, Feb. 14, 2017 – Norfolk Southern today opened a new locomotive maintenance and repair facility in Chicago to enhance operational efficiency for trains moving through the nation’s largest rail hub. The company’s $9.5 million investment expands Norfolk Southern’s locomotive repair capabilities in the Chicago region. Previously, locomotives needing more extensive maintenance were transported to other repair shops on the rail system. In addition to the new facility, NS in Chicago operates a locomotive shop for minor repairs at its Calumet Yard intermodal facility and mobile rapid-response crews inspect and service outbound locomotives. The 16,300-square-foot shop, located at the railroad’s 47th Street intermodal facility, is equipped with a 125-ton drop table to inspect, repair, or replace locomotive traction motors; a mobile, 7.5–ton overhead gantry crane to hoist heavy engine components; and a 77-foot-long inspection pit to make repairs to the underside of locomotives. Four locomotives can be worked on indoors at one time. As the nation's largest rail center, Chicago plays a vital role in Norfolk Southern's rail network. NS operates six rail yards in the city, moving more than 100 trains daily to connect Chicago and Illinois businesses to markets throughout the nation and world. In Illinois, Norfolk Southern employs 1,450 people and operates a network of 1,256 rail miles. Multimedia: View this video on the new Chicago locomotive shop. Facebook page that colorizes old photos.